If you’ve been hurt by a defective GE or other brand of stove, contact Carr & Carr Attorneys today at 877-392-4878 to see what legal options you have. Many people prefer a natural gas stove to an electric one. The fact that gas cooktops often provide better temperature control and are less expensive to operate make purchasing a gas stove an attractive option. The initial investment can be high, but it more than pays for the expense in the long run, many people agree. Buyers beware, though. 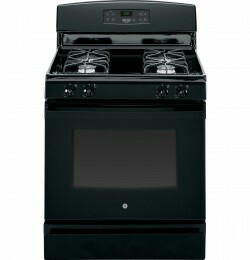 We’ve read reports concerning dangerous gas leaks associated with the General Electric 30” Freestanding Gas Range Model number JGBS60DEFBB. Product defects in the GE Range allow the gas to be unintentionally turned on without first pushing in the knob, releasing dangerous natural gas fumes. Defects in the stove cause binding in the control knobs on the front of the range top, keeping them in the ‘on’ position. Even slight jarring of the stove can result in leakage of natural gas. 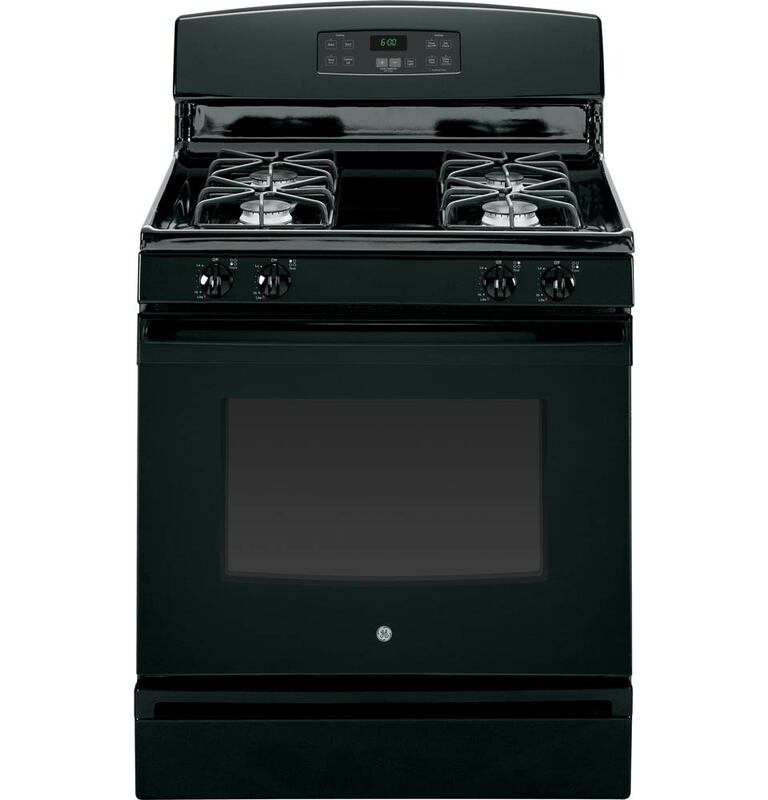 Sold in major retailers such as Sears, Lowes and Home Depot, the GE stove ranges in price from approximately $400-$600. While the stove comes with a one year, limited manufacturer’s warranty, that doesn’t mean the problem will-or can-be fixed. A consumer report says that after repeated calls to GE, the problem was attributed to a design defect, which GE engineering is ‘working on’. Though dismissed as a small problem in engineering, this particular product defect can be potentially life threatening. While natural gas is budget friendly and energy efficient when used for cooking and heating homes, it does have associated dangers of which consumers should be aware. According to the National Institutes of Health, natural gas reduces the amount of oxygen in your body, resulting in flu-like symptoms such as headaches, dizziness, fainting and nausea. Natural gas leaks, if they go unnoticed can result in a loss of consciousness, and even death. Natural gas is also highly flammable, and even a relatively small gas leak can result in an explosion. If you’ve been injured or hurt because of a gas leak in a GE Stove or something similar, please contact the personal injury attorneys at Carr & Carr. We might be able to help you receive compensation allowed by law for damages or injuries. We work with individuals and families across the United States who have been hurt by dangerous products. It doesn’t cost you anything to call and talk to an attorney to see what options you have.